We are passionate about preserving the Rocky Mountains’ ecosystem and providing opportunities for all ages and abilities to experience and enjoy their cherished backyard. Whether you are looking for an eco-friendly vacation or wilderness training, we offer personal insight to the area, the wildlife, the ecosystem and our interactive relationship to it all. Skadi is the Norse goddess of skiing, winter, and mountains. 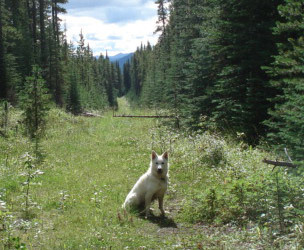 Skadi is also our dog, the working mascot of Skadi Wilderness Adventures, who welcomes you to visit our home in the Canadian Rockies. Nordegg is a frontier town, largely unchanged since the days when it played a key role in the early exploration of the Rocky Mountains. 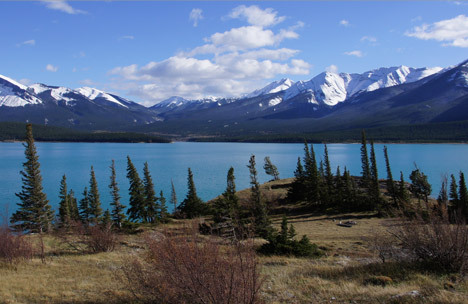 It lies along the David Thompson Highway (Hwy 11) between Rocky Mountain House and the Saskatchewan River Crossing intersection to the Icefields Parkway (Hwy 93). It is almost equally close to the Calgary and Edmonton International airports and is about a three-hour drive by highway to either. Skadi Wilderness Adventures is the only company in the area with five backcountry cabins in this untraveled and untamed wilderness. 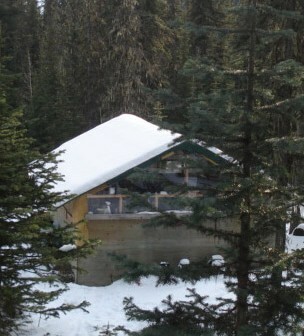 The cabins are in a pristine location far away from human activity alongside a year-round running creek. They are located in the Wapiabi Provincial Recreation Area, an important wildlife corridor used by moose, elk, wolves and grizzly bears. Fish abound in the nearby Wapiabi and Blackstone Rivers. 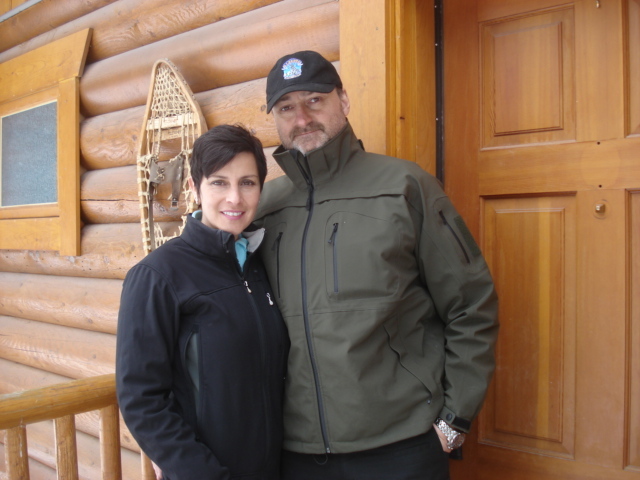 Our location is ideal for the young or old, experienced or less-experienced to explore and have an outdoor adventure in the Canadian wilderness and the Big Horn Mountain Range. All Skadi Wilderness Adventures conform to the “Leave No Trace” ethic endorsed by Parks Canada.